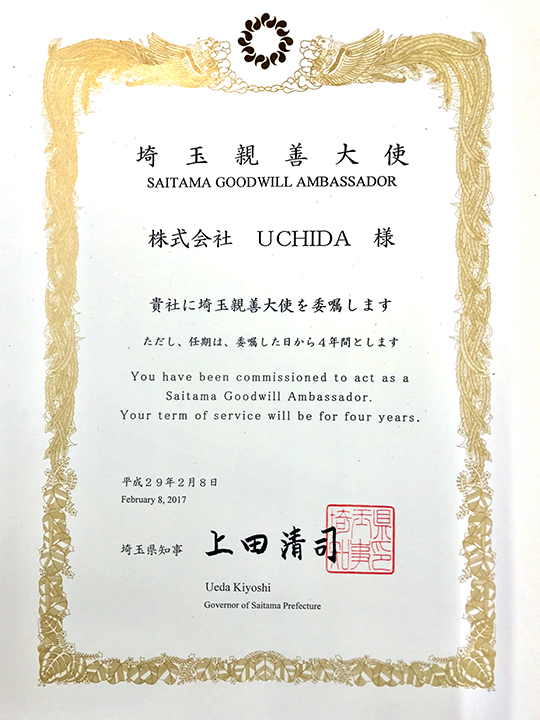 ABOUT US | UCHIDA Co., Ltd. 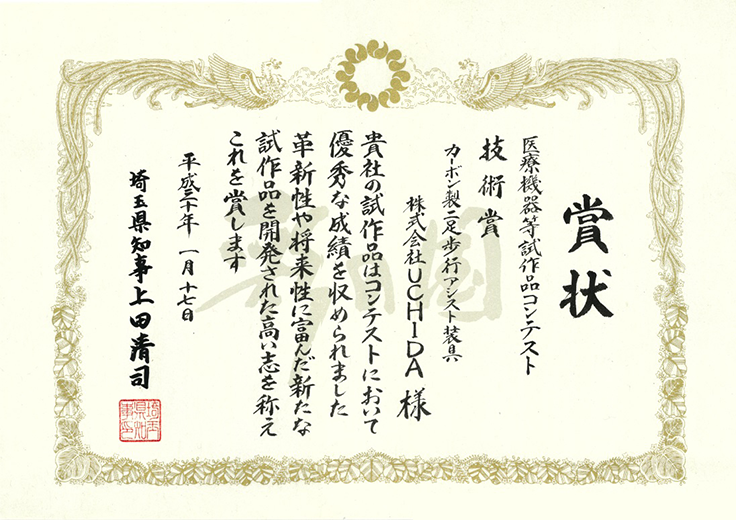 Contributing to the world through molding technology for composite materials. Our company puts a lot of effort behind molding of cutting-edge carbon fiber reinforced plastic (CFRP), which is used as a weight-saver in products throughout many industries. From the cars and motorbikes of the automotive industry to drones and aircraft, machines that travel to space or under water, the lightweight composite bipedal walker equipment used in the medical field, many different products use this because they need material that is both stronger and lighter. Striving to create previously unknown technology that will allow common-sense breakthroughs. Uchida continues down this road. 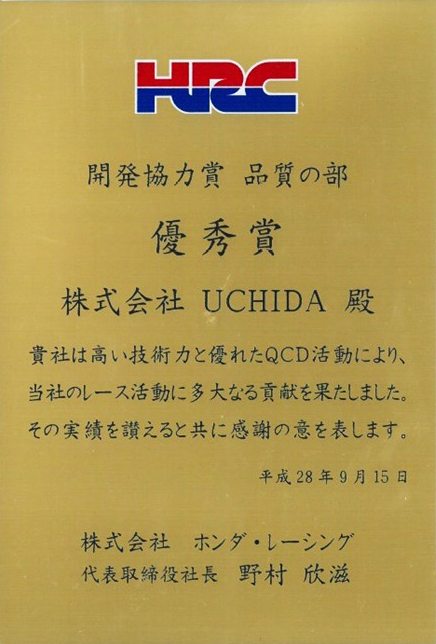 Thanks to your support, UCHIDA Co., Ltd. turned 50 years on October 1, 2018. This would not have been possible without the support, understanding and cooperation of our customers and investors. For that, I am deeply grateful. 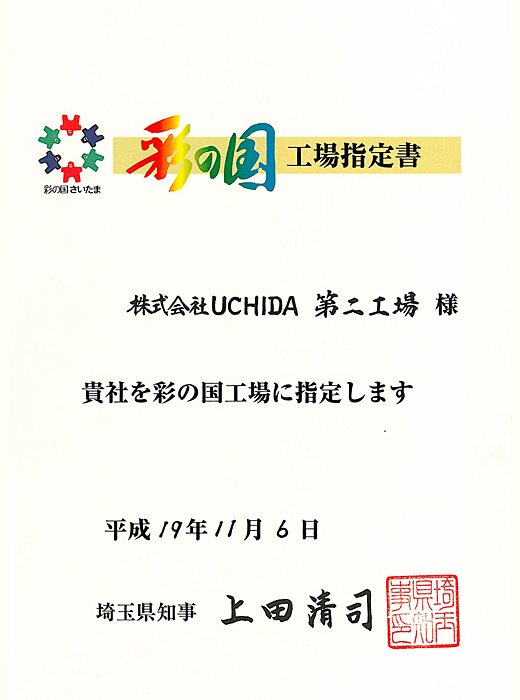 It has been 12 years since I took the helm from my predecessor, Toshio Uchida. Many things have occurred since then. I am sure that there will be many obstacles to overcome, as we continue to contribute to the development of many different business sectors. However, to deliver a helpful joy to the world, I want to maximize the use of the technology and knowledge we have amassed through technological development of composite material and continue to face the challenges ahead with our staff. 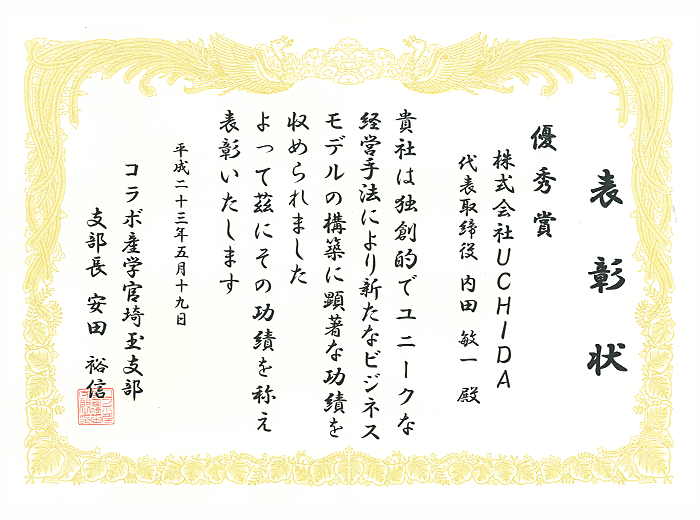 UCHIDA will continue to push forward to ensure that the whole company embraces the ring of human respect: "dream, independence, equality and trust." 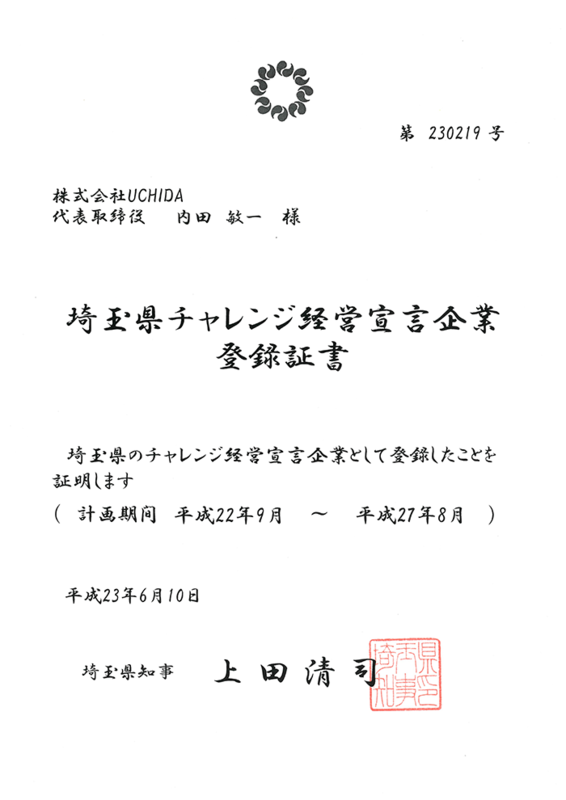 I ask for your continued support and cooperation. A corporate organization that runs on a reverence for people (equality, independence and trust). Those without dreams have no ideals. Those without ideals have no beliefs. Those without beliefs have no plans. Those without plans do nothing. Those without actions produce no results. Those without results have no happiness. Those who pursue happiness are therefore not without dreams. Proactively nourish your knowledge and technical understanding, and act with originality and ingenuity based on trial and error. Work together regardless of race, age or experience, and give everyone equal opportunity. 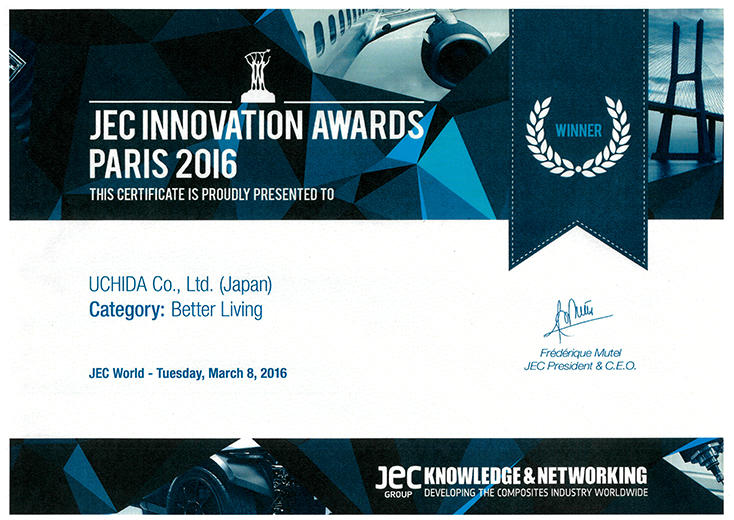 Work together, learn together and support each other with the spirit of Team Uchida. We continuously challenge ourselves through the technology development of composite materials that will contribute to the world's happiness. We make our best efforts to deliver our products at a fair price. Pay attention to time at work and for the customers. Demonstrate your ideas and thoughts with vigor. Support each other with humility. 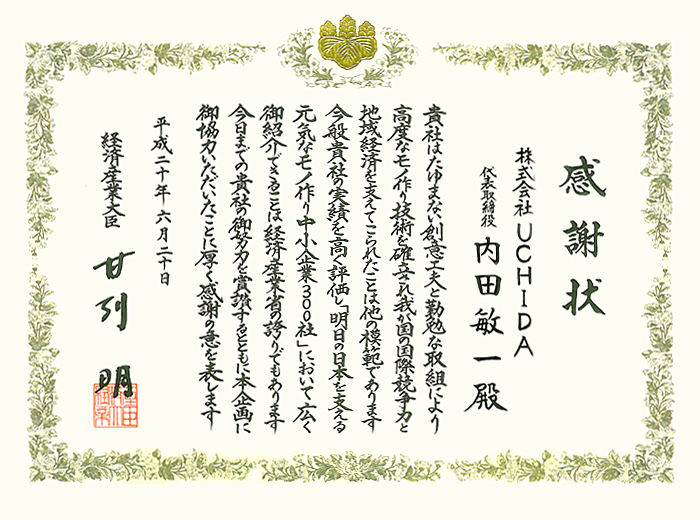 Founded Uchida Kougei as a self-employed small business in Ohi-machi, Saitama, Japan. Moved to new factory due to the need for mass production and manufacturing large-sized parts. Concluded a contract for prototype of two-wheel parts for racing. Concluded of a contract for prototype of four-wheel parts, and started manufacturing prototypes of Formura1. Extended factory-2 for introduction of measuring instruments and NC machining with related equipment. Introduction of large-sized and small-sized autoclave equipment, and established 2nd clean room. Started development of SUPER GT and racing parts for both domestic and overseas rac. 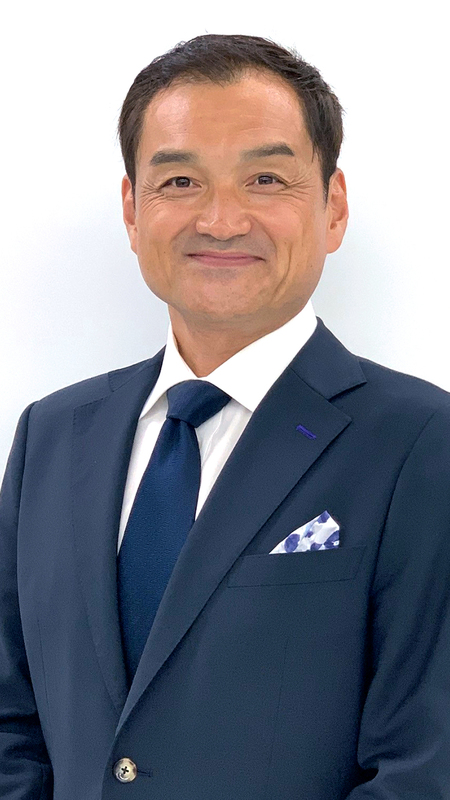 Toshikazu Uchida appointed to be president of UCHIDA Co. Ltd. and Uchida Kogei Co., Ltd. 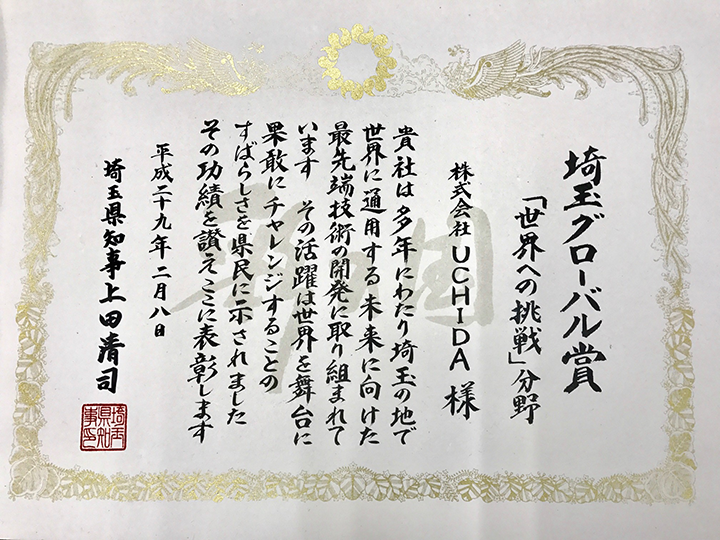 Received an award of excellence from IHI Aerospace Co., Ltd. The CEO enrolled in Graduate School for getting a PhD. 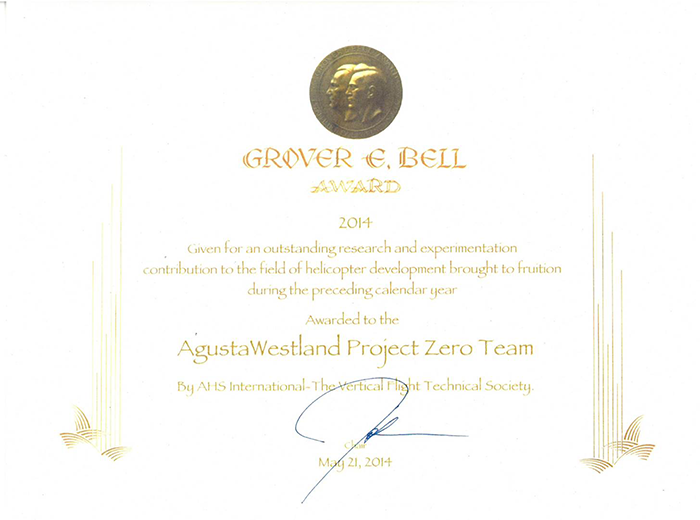 The GROVER E. BELL Award was given to Agusta Westland Project Zero Team, which UCHIDA joined as one of 16 suppliers.